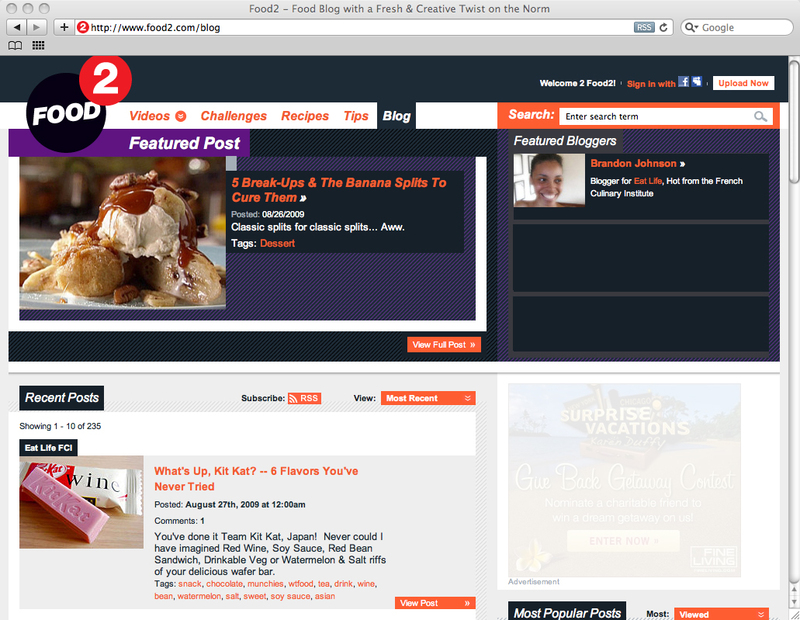 This new-media site is sister to Food Network, and provides videos, blogs, recipes and tips via the web. I help manage the site, bloggers, and write for the blog. The student and alumni blog in partnership with The French Culinary Institute (FCI) is a culinary outlet for FCI students and graduates who are at the top of their game and want to express their culinary point of view. 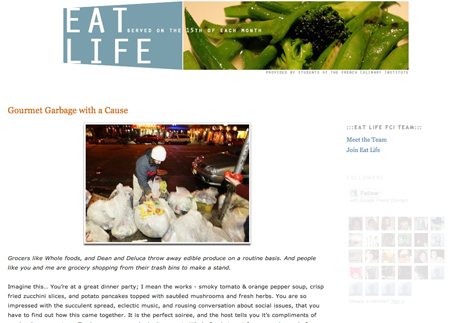 I created, design and write for the site and have managed it since August 2008.